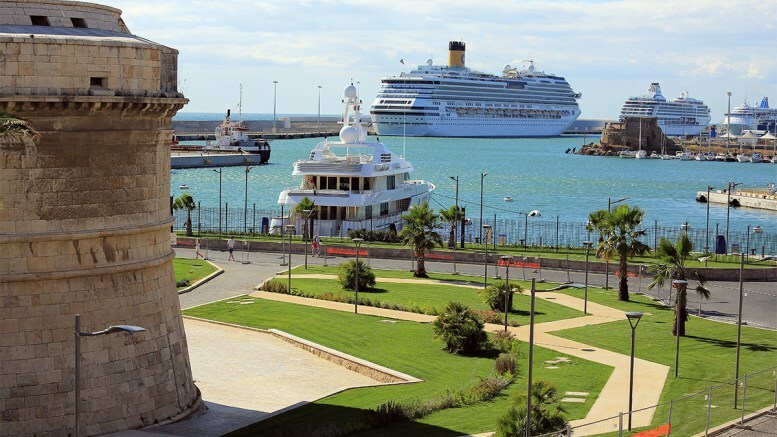 Ferries Civitavecchia Arbatax - Book online at Ferriesonline.com ! The connection is active all year round, 3 night departure are carried out per week on this route. The time to travel the 261 miles, with night departures is 9/10 hours with the Tirrenia company.